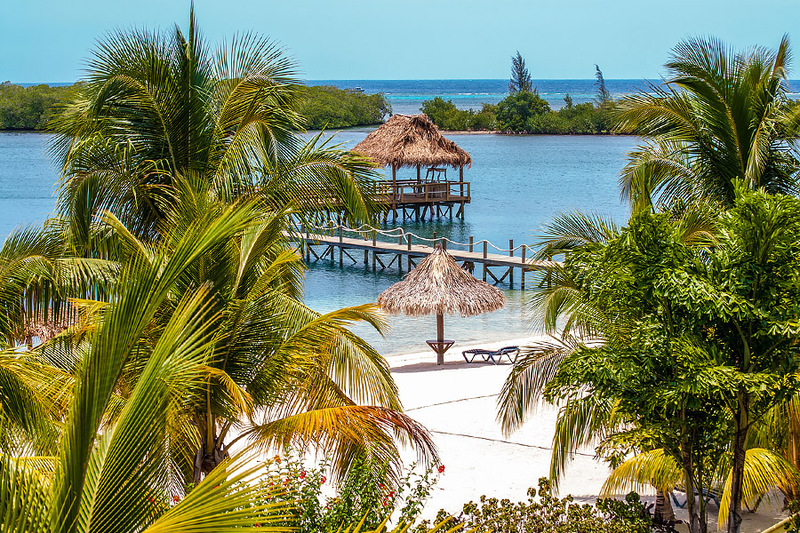 Turquoise Bay Resort -- Located on Roatan's northeast shore, Turquoise Bay is the only dive resort in this lush and remote area of the island providing you with the opportunity to dive uncrowded, pristine dive sites. The resort is set on a hillside with spectacular ocean views and a protected bay which makes the water calm and perfect for swimming and kayaking. Beach lovers will enjoy the private, tranquil, 500 ft white-sand beach. At Turquoise Bay Dive & Beach Resort you will enjoy the very individual and personal service that only a small dive resort can offer. "Thank you for the great recommendation. My trip to Turquoise Bay Resort on Roatan was AWESOME and wonderful. The professionalism of the dive shop at Turquoise Bay was outstanding. Dive Master Osmond was very professional and led the group undersea with a very keen eye for details. The staff at Turquoise Bay were the friendliest and kind. From bar tenders to food preparation, all very well done. I enjoyed that it was off the beaten path and away from the crowds. No other dive boats were in the ocean near us." Seven-night Dive Package Inclusions -- Packages include airport transfers, lodging, six days of up to three boat dives per day, three daily meals, including unlimited local beer, house liquor cocktails, and non-alcoholic beverages. Guest also enjoy complimentary WiFi, and use of kayaks and paddle boards. Not Included -- Airfare to Roatan, bar bill, rental gear, and other personal items are at the guests' additional expense. Packages include: airport transfers, lodging; 6 days up to three boat dives per day, three daily meals, unlimited local beer, house liquor and cocktails and non-alcoholic beverages. Guest also enjoy complimentary WiFi and use of kayaks and paddle boards. Hotel tax of 19% is included in the rates above. Rates are per person, based on the occupancy indicated. All prices and inclusions are subject to change. 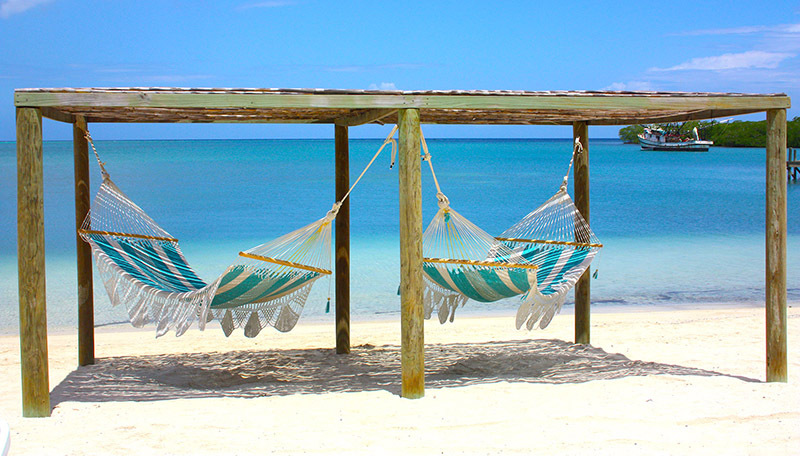 It's easy to enjoy Turquoise Bay's tropical splendor, interesting diving, and simple relaxation. A 1/3 deposit guarantees your place in the fun, with final payment due 60 days prior to your departure. For more information, airfares, and confirmed reservations simply contact Island Dreams Travel. We are here to serve you.